Dhanush and Kajol's upcoming film Velaiilla Pattadhari 2 (VIP 2) will not release this month, director Soundarya Rajinikanth tweeted. VIP 2, earlier scheduled to hit the screens on July 28, Dhanush's birthday, is expected to now release in August. "I extend my regrets to inform all Dhanush sir fans and cinema lovers that VIP2's release is being pushed to the first half of August due to inevitable reasons. Thanks for all the patience and understanding. Will announce the confirmed release date very soon," Soundarya wrote. Soundarya, 32, is superstar Rajinikanth's younger daughter and Dhanush's sister-in-law. VIP 2 is a sequel to Dhanush's 2014 film Velaiilla Pattadhari, marks Soundarya's second movie as a director. In VIP 2, Dhanush plays an engineer Raghuvaran while Kajol features as a villainous entrepreneur Vasundhara. This is Kajol's second Tamil film in two decades. She debuted in the Tamil industry with 1997's Minsara Kanavu. VIP 2 trailer, which was unveiled in June, received an overwhelming response. "VIP 2 trailer reaches 5M views Tamil .. and 3M views Telugu on YouTube alone. Super thrilled with this response. 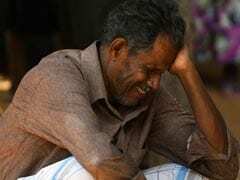 Thank you so much guys," tweeted Dhanush. The film will be titled Lalkar in Hindi. "It was a strategic move to make sure the film reaches across all states. 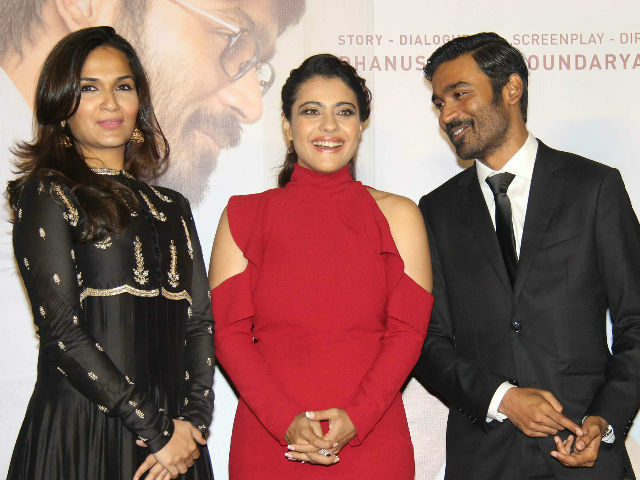 With Kajol and Dhanush coming together in a movie for the first time, the title has to connect with the masses. Both the actors have a huge fan base in the North, so we thought of leveraging it thereby keeping a more relatable and easy name for the audience," Soundarya earlier told news agency IANS. VIP 2 also stars Amala Paul and is produced by Dhanush's Wunderbar Films.